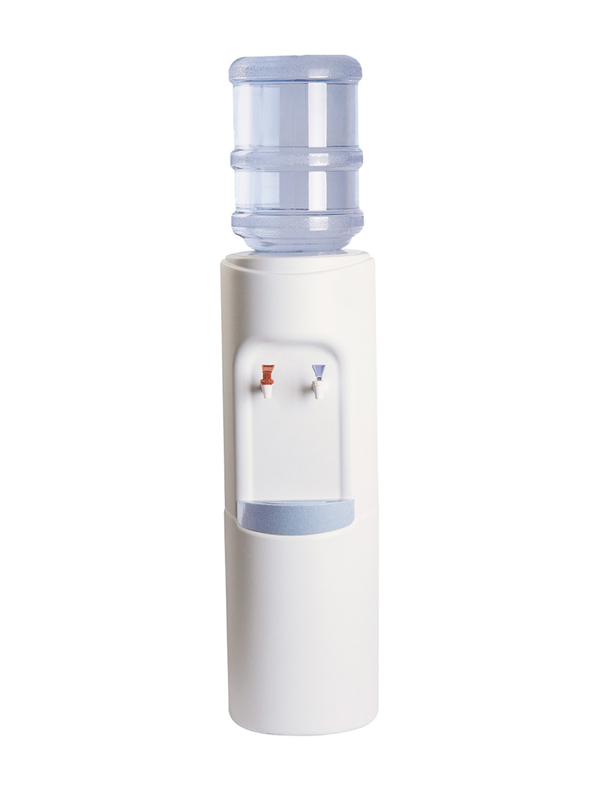 The Mogul Floor Standing Bottled Water Cooler is sophistication, simplified. With a smooth surface and sleek curves, this minimalistic design will compliment any décor. The white body is easy to maintain due to the incredibly smooth finish, easy to wipe down and keep it looking fresh. 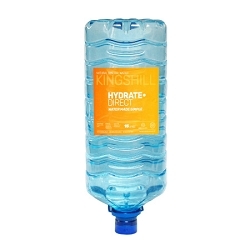 It has a contoured drip tray and conveniently holds a cup or glass for a hands-free filling, ensuring for an easy and comfortable dispensing experience. The soft colour palette of pale blue and white makes for a subtle, understated and chic addition to your space. 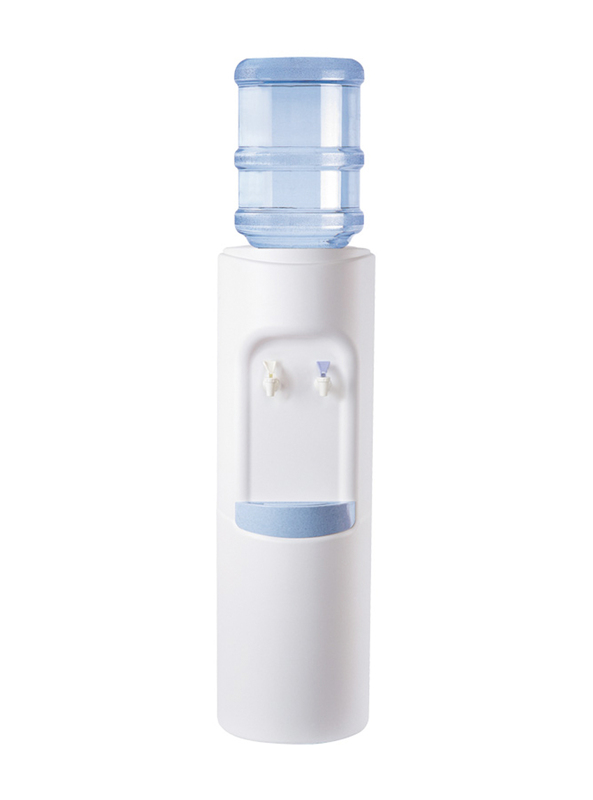 A classic water cooler, designed with you in mind.